Dr. Betsy Holli has authored and co-authored numerous books throughout her career. 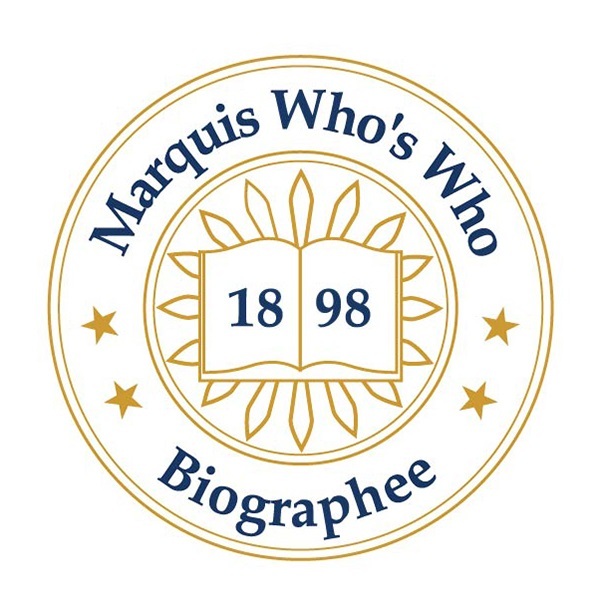 WHEATON, IL, August 16, 2018 — Marquis Who's Who, the world's premier publisher of biographical profiles, is proud to present Betsy Holli, EdD, with the Albert Nelson Marquis Lifetime Achievement Award. An accomplished listee, Dr. Holli celebrates many years' experience in her professional network, and has been noted for achievements, leadership qualities, and the credentials and successes she has accrued in her field. As in all Marquis Who's Who biographical volumes, individuals profiled are selected on the basis of current reference value. Factors such as position, noteworthy accomplishments, visibility, and prominence in a field are all taken into account during the selection process. Dr. Holli began her nutrition education career as a clinical dietitian at University Hospital in Columbus, OH, from 1956 to 1958 and at University Hospital in Ann Arbor, MI, from 1959 to 1962, where she was promoted to assistant director of dietetics from 1962 to 1965. She then became a health center nutritionist at Rush Presbyterian-St. Luke's Medical Center in Chicago, IL, from 1966 to 1969, and one year later, she accepted a teaching position as an assistant professor at the University of Illinois Medical Center. Finally, she became a full professor of nutrition at Dominican University in River Forest, IL, in 1970, where she taught until her retirement in 2004. Dr. Holli earned a Bachelor of Science from the University of Massachusetts in 1955, followed by a Master of Science from Ohio State University in 1959. Years later, she went on to receive a Doctor of Education from Northern Illinois University in 1981. She was the chairman of the division of education and research with the Illinois Dietetic Association from 1986 to 1989 and the president of the Wyndemere Residents Association in 2014. She has also been a member of many organizations, including the Academy of Nutrition and Dietetics, the Nutrition and Dietetic 5 Educators and Preceptors, Phi Kappa Phi and Omicron Nu. Dr. Holli has authored and co-authored numerous books on nutrition and other subjects throughout her career. Her first book, “Communication and Education Skills: The Dietitian's Guide,” was published in 1986, with a second edition published five years later. Her other books include “Communication and Education Skills for Dietetics Professionals,” first published in 1998, and “Nutrition Counseling and Education Skills for Professionals,” published in 2018. She has also been listed in the 63rd edition of Who's Who in America, and several editions of Who's Who in American Education and Who's Who of American Women. In recognition of outstanding contributions to her profession and the Marquis Who's Who community, Dr. Holli has been featured on the Albert Nelson Marquis Lifetime Achievement website. Please visit www.ltachievers.com for more information about this honor. Next articleDo You Think You Were “Crazier” Than Today’s College Kids? New Data Released by Fuse Says You’re Probably Right.